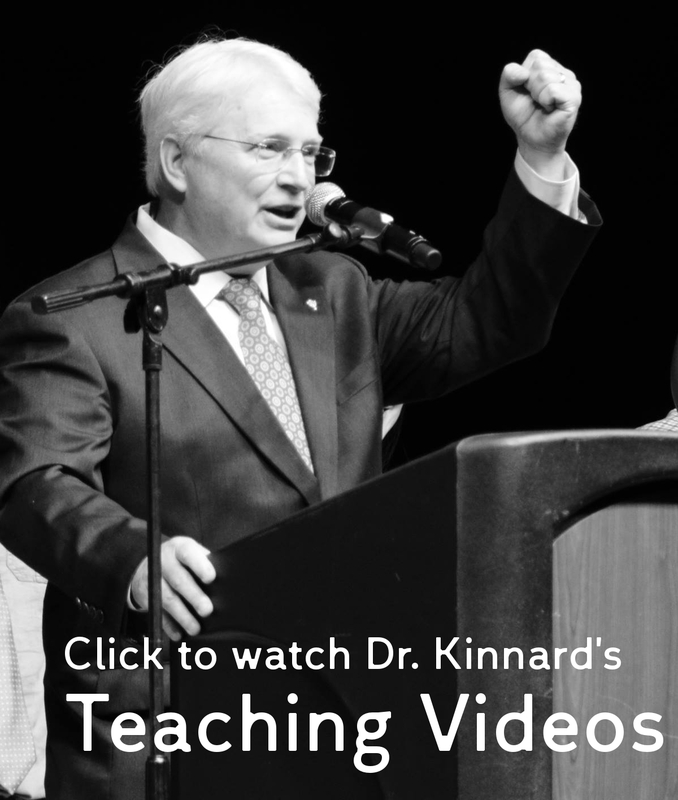 Who is Dr. G. Steve Kinnard? Steve is an Evangelist and Teacher with the NYC Church of Christ. He holds degrees from Freed–Hardeman University, Southeastern Baptist Theological Seminary, and Drew University. Dr. Kinnard is married, has two adult children, one grandchild … and a bird. Steve is also an author and Adjunct Professor of Bible at Lincoln Christian University.